"Centuries of winemaking tradition combined with creativity and modernity make our wines unique." Gut Kellerstöckl has been owned and managed by our family in Ketzelsdorf for several generations. Our vineyards are spread over approximately 25 hectares in the area around Poysdorf and are cultivated close to nature by Horst Schuckert. Humus, dark to black earth on a light loess-clay soil. Good water storage capacity - optimal in dry years. Very warm soils that can be warmed up easily; good water storage capacity. Barren and cooler soils that demand everything from the vines. Even in particularly hot years, wines from these soils are crisp and fresh. The soil warms very quickly in the spring and brings the vines early to vegetation. The low water storage capacity forces the vines to root deeply. Sandy clay soils are rare in our region. Quality at the highest level is our commitment. 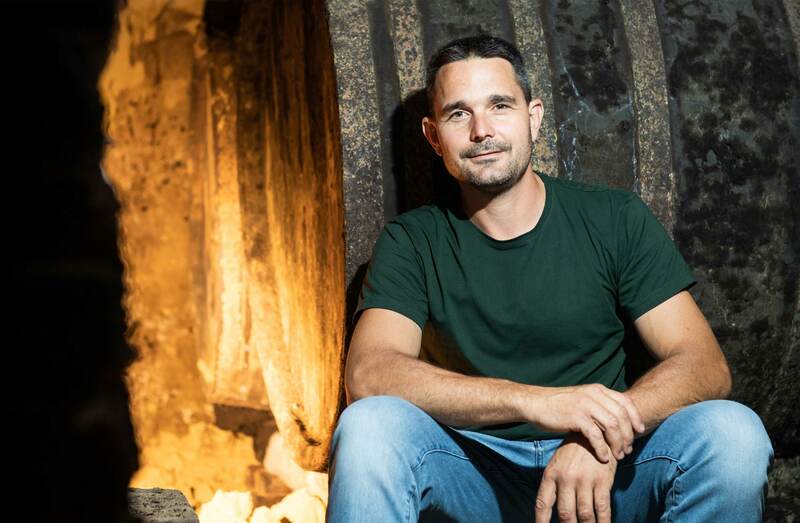 Concentrating on modern standards in the cellar. Fermenting in stainless steel tanks with regulated temperature. 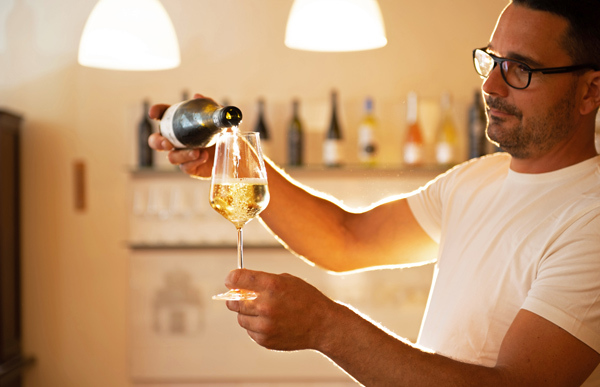 We are pleased to present our selection of wines to you if you visit us at Gut Kellerstöckl. 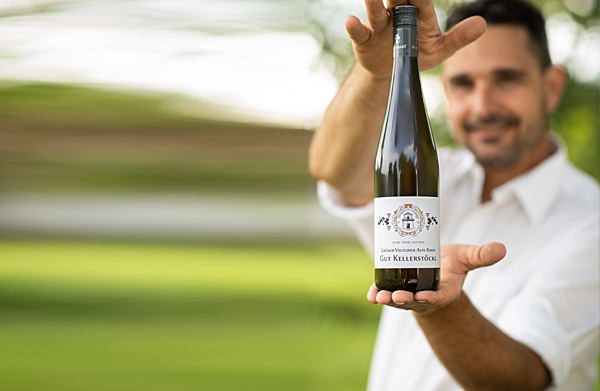 Ask for a traditional snack called „Brettljause" and learn more about our traditions and winemaking culture on a guided tour through the vineyards. You are also invited to visit our 17th century cellar.